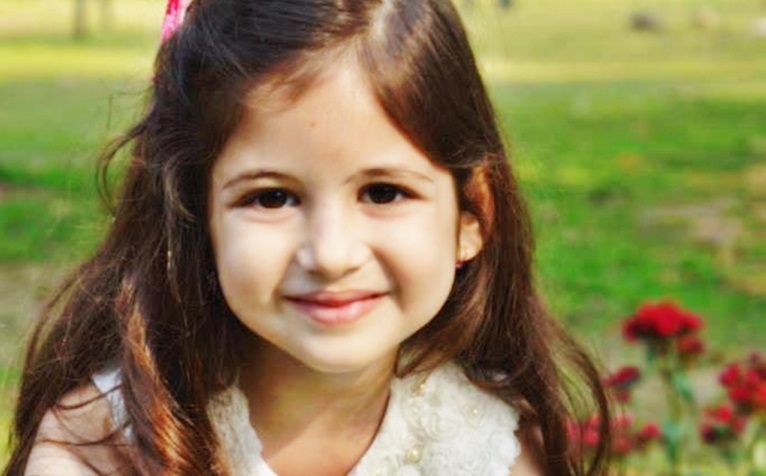 Child actor Harshaali Malhotra, who touched everyone's hearts with her performance in "Bajrangi Bhaijaan", has urged children participating in the Mumbai Juniorthon to "run as fast as possible". The seven-year-old actress is eligible to participate in the marathon event for children aged 6-15 of Mumbai, but she is currently ill.
"If I become alright, I'd surely like to participate," she said. Asked if she ran or did any exercise, she says innocently: "No, I'm already so skinny." The Mumbai Juniorthon, a marathon event for children of Mumbai, urges kids to leave aside their gadgets and instead spend time on physical activities and outdoor sports. Asked about games and sports she is fond of, Harshali said: "I love playing Playstation with my brother. I also love playing on the swing." One of her favourite sports is with her "Bajrangi Bhaijaan" co-star Salman Khan, she says. "I love to play table tennis with Salman uncle." Actors Jacqueline Fernandez, Vivek Oberoi and child stars Darsheel Safary and Avneet Kaur have all expressed words of motivation to children to put on their running shoes for the Mumbai Juniorthon to be held on December 6.